One of the best and easy way to make money online with your writing skills is writing ebooks and sell them online. If you great writing skills, you can convert your content into money. What you need is a guide how to do this. Writing eBooks is as simple as just writing in exams, though selling them in online marketplace is typically hard. So, are you ready to write your first ebook ? To get started, we must plan on the topic we are going to write. Always write on the topics which are popular around the world, otherwise forget to sell them online. Yup, it is true. I consider there are two types of e-Books. Before we start, you should know what type of Book you are going to write, is it to solve a problem, or is it a content theory on a topic. You need to focus differently, and your writing should be constant. Choose a topic in which you are a pro. You need to have enough content to fill up 10 to 50 pages. You should know how to write convincing lines, that interests the user who is reading the book. You should know how to make catchy headlines and lines. You should have a writing style, which should be used throughout your book. I don’t have much knowledge of Windows, though heard that Microsoft Word is good editor. For Mac, I use the Default TextEdit App to write, and it also exports the file to PDF formats. How to Focus while Writing ? See, while writing, your mind should focus on the things you are writing. Another better way to focus while writing is to use Full Screen editors, so other apps and desktop elements should not distract you from writing. You should be having a sound free surroundings, I meant your environment should not be noisy, which can distract you from focusing. And one more thing, its a best practice which I noticed with myself, that you should keep your Phone away from you while writing. I must say, its not easy to convince readers to sell your e-books. While searching for a gateway and a platform which can help my Twitter ebook to sell, I have came across a lot of sites, Sellfy, Lulu and then Payhip. From all these services, I recommend to go with Payhip, as it charges nothing to sign up and it doesn’t even charges in any transaction. So, you will get 100% of what you sell. So, you have wrote an e-book with good content, and you have a landing page from where peoples can buy your book. Next step is to promote it everywhere. These are some places where you can get conversions. Forums and your Social Media Profiles works best, and you can convince your friends and your mates to buy your ebook. You can use forums like, Warrior Forum and Digital Point Forum. Other guys are already doing this over there. You can also add a Buy Now button using Paypal on your blog and create landing pages on your blog with a Paypal button. 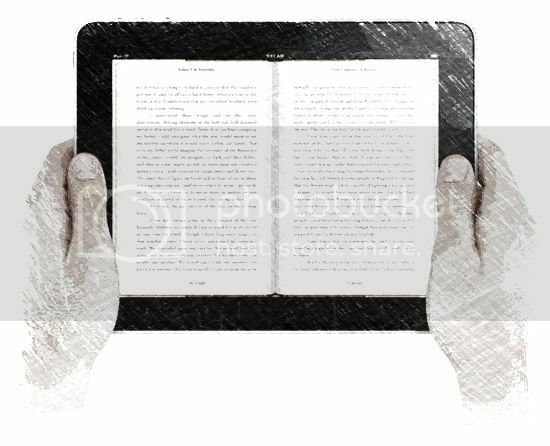 Amazon Kindle Digital Publishing is another good way to get exposure for your ebook on such a huge books marketplace. Spread your ebook everywhere, tweet the links everywhere, share on facebook, stumble the link, share on linkedin. Ask your friends and peoples to share your landing page’s link on their social profiles. Send Direct Messages, aware your friends locally, do offline promotion too. Well, their is always a problem with me whenever I am trying to write a e-book but by reading this information, my concepts are little but cleared. I will try to write by following these guidelines.